“Cisco A/NZ’s Partner Insight Awards celebrate the high achievers within our partner community." Spark Digital has been awarded Innovation Partner of the Year at the Cisco Australia and New Zealand Partner Insight Awards. 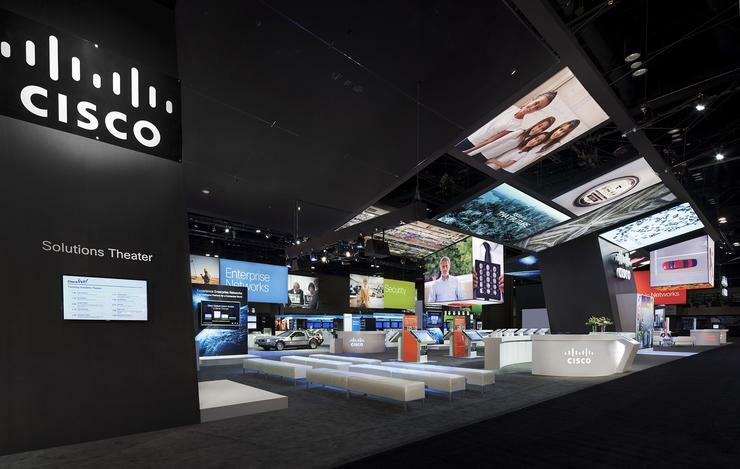 Cisco announced the winners on 17 March, 2015 at its Partner Insight event, as part of Cisco Live in Melbourne. “Cisco A/NZ’s Partner Insight Awards celebrate the high achievers within our partner community," says Jason Brouwers, director of the Partner Business Group for Cisco A/NZ. "Spark Digital is a truly deserving winner of the Innovation partner award. Its performance and achievements as a Cisco business partner in 2014 were outstanding." Cisco ANZ’s Partner Insight Awards celebrate innovation, leadership and excellence within the business partner community. Award criteria include: innovative and architecture-led approach to success, business differentiation and strategic outcomes, and deep customer understanding. All winners were selected by a group of Cisco Australia and New Zealand Partner and Country executives. “Spark Digital has invested to deliver a great digital platform for our customers in New Zealand and we will continue to invest in both infrastructure and services," says Jo Allison, General Manager of Services and Solutions, Spark Digital. "We’re delighted to have won Innovation Partner of the Year. The award reflects that the hard work we’ve put in over the last few years, focusing on innovation both inside our business, and for our customers. "We remain committed to helping our customers gain the competitive advantage that digital solutions can deliver."